An inspection Company should provide Peace of Mind when buying or selling a home. 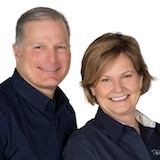 The Capuano Team has been helping buyers and sellers since 1997 performing over 35,000 home inspections. 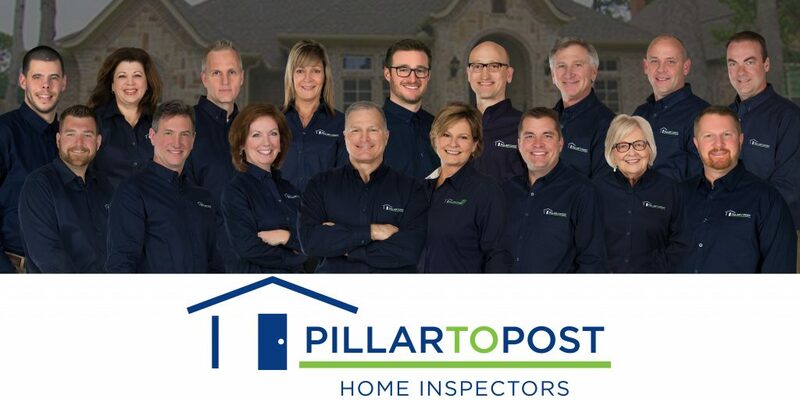 They have been one of the top rated Pillar To Post Franchises consistently exceeding expectations of their clients. Choose your inspection package that you want! We offer Plus, Premium and Prestige Inspection Packages designed to help you get the most out of your inspection. Packages begin at about $399. Choose your added services that you want. We offer termite, radon, mold, bed bug, pool & spa, chimney, septic, sewer scope and meth lab. All homes are different and you can choose what is best for your new home. Check out what our clients are saying about us… Real Time Customer Reviews on this page!